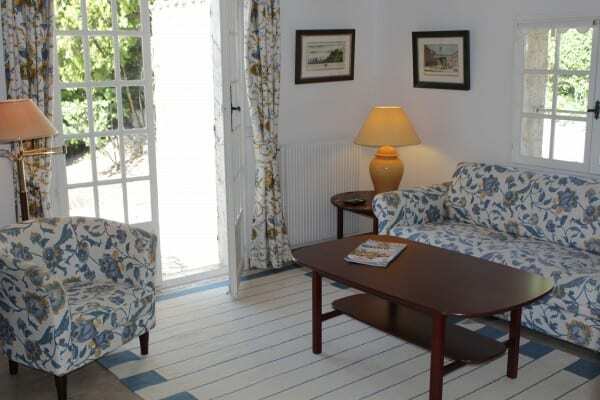 Our holiday house nearby Nice gets 5 stars from our visitors. We have let the house for many years, and we’re very happy about and proud of the positive acknowledgements we have had. Read below to see what our guests have written about Villa Romarine in our guestbook. 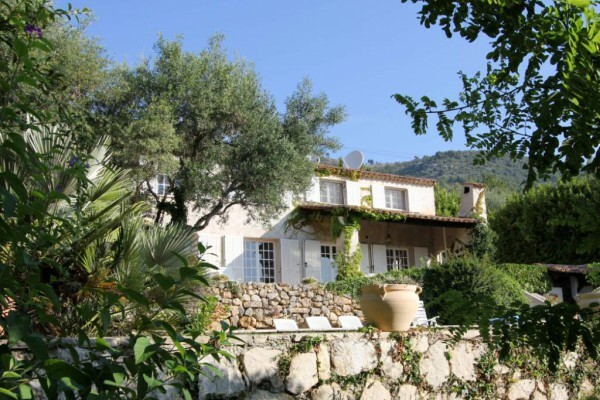 You can also follow our blog about Villa Romarine, holiday and activities near Nice. Thanks a lot for a fantastic stay in this beautiful house. It has everything our hearts could desire, and we have enjoyed our stay to the full. It’s wonderful to arrive to a house accommodating children this way. Thank you so much. We hope one day to return to this paradise!! Enfant terrible and the church’s disciple in a cultural balance. dør om dør med café-kultur og petanque på byens torve. set af dig og Vincent Van Gogh. end Cote d’Azur i din mave. Thank you so much for a great week in a fantastic house. We have enjoyed the heat, the pool, the silence, the shopping, the restaurants and the exquisite view. The children have played and enjoyed themselves – the have run around barefooted in their swimsuits and with sunkissed skin. The older generation has relaxed and unwinded – with a glass of rosé or two. We love your house. It’s lovely with a well-equipped kitchen, and it’s very convenient with several bathrooms and lots of rooms. All in all we’ve had a lovely stay, and we hope to come and visit Villa Romarine again soon. A lovely week has come to an end. We have enjoyed your house and it’s great facilities and lovely location to the full. We went on a charming trip to Grande canyon du Verdon, which definitely is worth a visit. The nature there is impressive and offers a veriety of great treks. On our way back home we stopped to eat a wonderful dinner at Auberge de Tourrettes in Tourrettes sur Loup – definitely worth a visit as well. Grasse with its perfumeries as well as Cannes are great excursion spots as well. The sun has been out our entire holiday, and we have enjoyed the patio and the swimming pool. Everything has been in perfect working order, and we couldn’t have had a better autumn holiday. We would love to return one day. Thank you for a fabulous stay in your lovely house. It was difficult for us to find it in the dark late at night – our GPS led us to Merete, who kindly led us to the right place. The possibilities around us has been used to the full – mountain hiking to Mont Chauve d’Aspremont, Cap Ferrat, Le Broc and not least the trips in the surroundings; we continued up on the mountain behind the house, past the waterworks and steep mountain slopes, which ended up in a fabulous view over the Nice bay. At the close of the week, we visited the convent on our way to the La Forge restaurant, where we enjoyed a gorgeous culinary experience. After each trip we have enjoyed to retur to the house with its beautiful patios and magnificent view. Arrival a sunny Friday an enjoying the sun the rest of the week. The house, the pool and the nature are outstanding. Everything is ok from the beginning to the end of a stay. We hope that both hosts and guests will have lots of great experiences in the times to come. Thank you for a wonderful week. The swimming pool, the view, the patio, the petanque lane, the country style kitchen, the grill! Everything has been put to good use and we have relaxed and enjoyed the great surroundings and each other’s company. It’s a place where you hope to return to some day! We have had an incredible week in your great holiday house. We have used the grill frequently, and we have grilled everything from French sausages to Cotes de Boeuf. We have picked figs in the garden and preserved them – they were delicious with ice cream. We have played petanque every day and laughed a lot. The sun has shone from a clear sky, meaning that we have spent a lot of time in the swimming pool. We hope to return soon to this spectacular place. Read about our other guests’ experiences. Book your next holiday easily here.